It’s been a little while since we’ve gotten excited about a new artist. But, we’re excited about Nikki Barr, and wanted to share her, and her music,, with all of our readers. 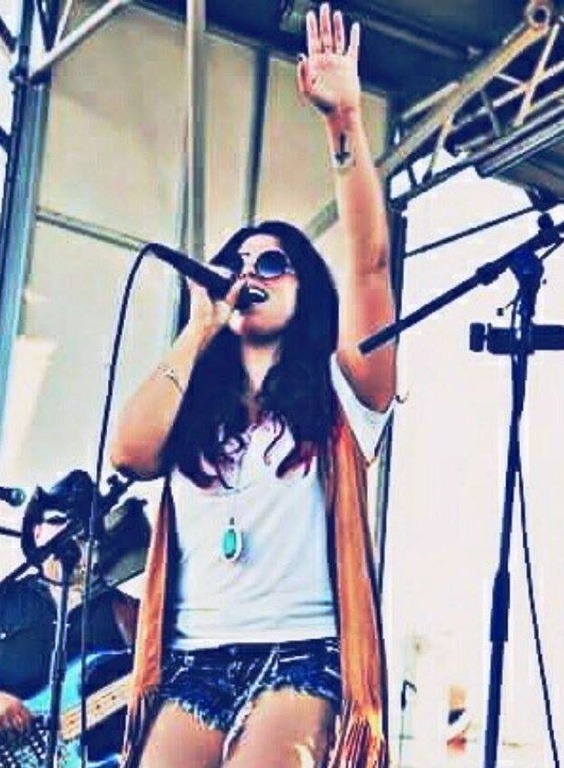 Nikki is one of hundreds of up-and-coming country artists who found us on Twitter, sent us a message, and asked how she could get an article or interview or feature of some kind posted on Country’s Chatter. When we get an inquiry like that the first thing we do is head to their website, Spotify, SoundCloud or Reverbnation and listen to what they have to offer. What Nikki had to offer was good music. The first song we listened to was called “After the new Wears Off”. Musically, the song sounds a lot like what we are hearing on country radio today, but vocally, it is uniquely Nikki. We quickly learned Nikki is not one-sided. On the back of this softer, gentle sound there’s the southern country rocker. With more than 200 shows under her belt last year, and opening for Tim McGraw, Granger Smith, Chase Bryant, Billy Currington, Parmalee, LoCash, Blackjack Billy, Outshyne, Steven Lee Olson, Meghan Linsey, Cassadee Pope, Blackhawk, the Outlaws, Rodney Atkins, she is certainly headed in the right direction. A few years ago, Nikki’s single “Country Thang” reached country music indie charts and has been nominated for several awards, including Song of the Year, Album of the Year, and Artist of the Year. As an older country music fan (much older than most of the audience listening to what we call “Today’s Country“), lyrics and story have always been important to me. I’m a firm believer in the old saying that all you need for a good country song is three chords and a great story. This young lady has also noticed the importance of a good story. When CMChat asked her to “Fill in the blank: “Country music has made me….” Nikki completed that sentence this way: “…feel more. I connect with the lyrics and share stories through my songwriting. It has made me a more passionate person”. We just found Nikki, but others noticed her talent a while ago. Freshly Brewed Country interviewed Nikki about a year ago. Her answer to one of their questions pretty much sums up who this young lady is, where she is in pursuit of her country music dreams, and where she hopes to go from here.” The interviewer asked her: “What made you want to get involved in the country music world?” Nikki answered: “I was always surrounded by music growing up being both parents are musicians, everything from jazz to classical. I picked up the guitar in middle school after learning the drums and one of my first songs on guitar was IF TOMORROW NEVER COMES by Garth Brooks. I heard Garth and fell in love with country music, the story, lyrics, instrumentation and emotion all captured in a 3 minute song. Music was always music to me, not subjected to one genre or category, so when I did school talent shows I always noticed I would pick songs by country artists, Shania Twain and Leann Rimes especially. During college, I met my now husband who is in the army and would attend his military events. I would sing the national anthem for his events and was approached by a soldier who gave me some lovely compliments on my rendition of the anthem, He insisted I meet his friend in Nashville and song write”. 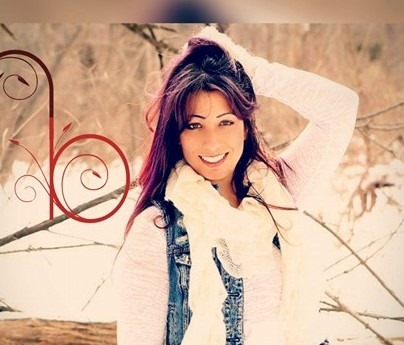 Here is the Nikki Briar song that made us sit up and take notice! We’d love to know what you think of Nikki, and of “After the New Wears Off”. In addition to her website, visit her Facebook page, and remember to “Like” it while you are there. Head over to YouTube to check out some of the videos she has posted there. You can listen to her on Spotify (take a minute and listen to “Healing Hands”. This young lady definitely has a softer side. 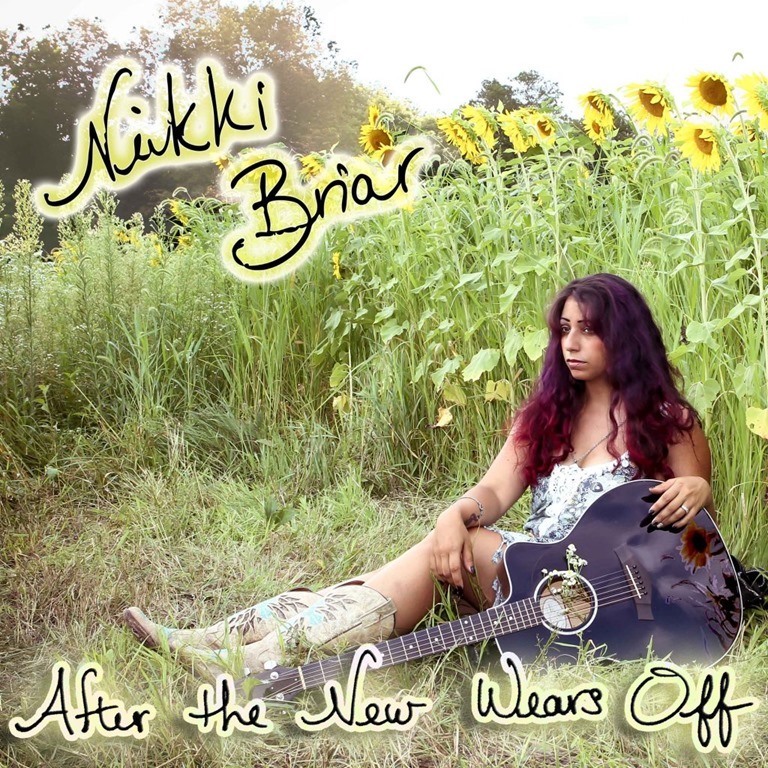 “Unknown Solder” quickly became another of our favorite Nikki Briar songs. If you’re like us, and like what you’re hearing – head over to iTunes, where you will find a lot of Nikki Briar music available you can add to your collection. 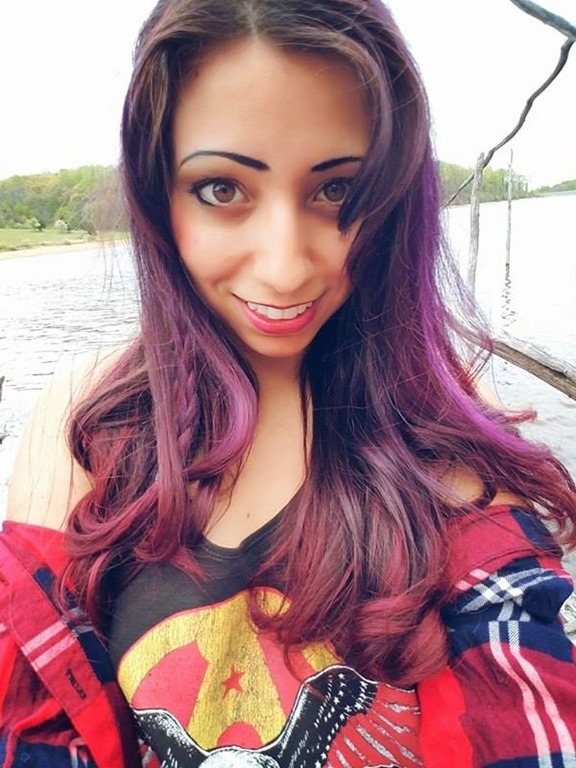 You can follow her on Twitter @NikkiBriar. If you aren’t already following Country’s Chatter on Twitter, we’d love to have you. You will find us @countryschatter.